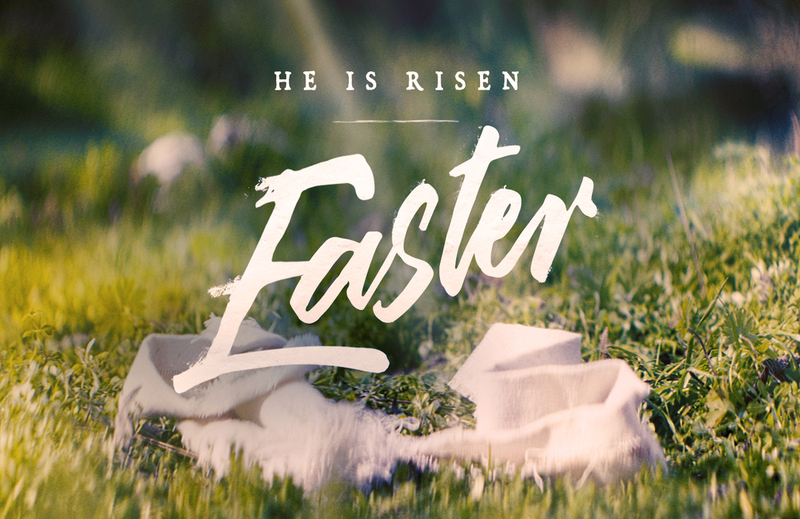 Plan to join us as we celebrate Jesus' resurrection at our Easter Sunday services. Service times are 9:00 and 10:45 a.m. We will enjoy a fellowship time between services with snacks and refreshments under the big tent! Childcare available for children from birth through Pre-K(4).